When will be Pop Quiz: The Comeback next episode air date? Is Pop Quiz: The Comeback renewed or cancelled? Where to countdown Pop Quiz: The Comeback air dates? Is Pop Quiz: The Comeback worth watching? It was the Saturday night smash hit music quiz show that ran for four years between 1981 and 1984. 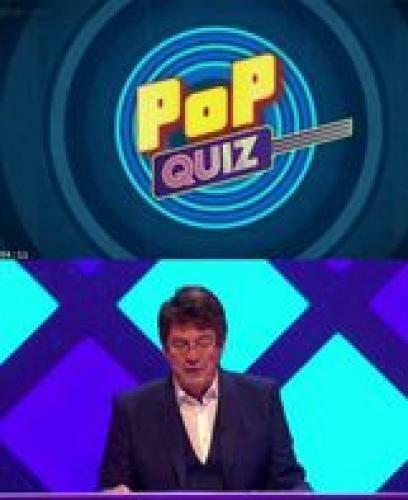 Over 30 years later it's back, with the original presenter Mike Read hosting the first of two special celebration shows where the biggest pop stars from the 1980s go head to head in a test of their 80s music knowledge. It was the Saturday night smash hit music quiz show that ran for four years between 1981 and 1984. 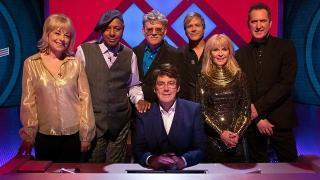 Over 30 years later it's back, with the original presenter Mike Read hosting the first of two special celebration shows where the biggest pop stars from the 1980s go head to head in a test of their 80s music knowledge. Guests include Toyah Willcox, Tom Bailey (Thompson Twins), Andy McCluskey (OMD), Steve Norman (Spandau Ballet), Mari Wilson and Leee John (Imagination). The second episode features guest including Nick Heyward (Haircut 100), Carol Decker (T'Pau), David Grant (Linx), Cheryl Baker and Jay Aston (Bucks Fizz) and Ranking Roger (The Beat). Pop Quiz: The Comeback next episode air date provides TVMaze for you. EpisoDate.com is your TV show guide to Countdown Pop Quiz: The Comeback Episode Air Dates and to stay in touch with Pop Quiz: The Comeback next episode Air Date and your others favorite TV Shows. Add the shows you like to a "Watchlist" and let the site take it from there.